Our friend had spoken to a very pleasant small business owner over the phone and had purchased a mail order item. She was very excited to own it, but upon opening the box, she found that the antique butter churn she received was unusable because the handle would not turn. A kind and gracious person, our friend worried over whether to return the item or simply discard it and suffer the loss. Like her, many of us want to be fair with everyone and resist standing up for ourselves, because we don’t want to appear pushy in any way. But often, the fairest thing to do is to allow the other person involved to get the chance to make things right. After a day or two of struggling with the situation, our friend called the business owner, who was very understanding and apologetic, promptly refunding her money and insisting that she keep the item. Needless to say, our friend has shared her story with several people and has become a loyal supporter and frequent purchaser from the above mentioned company. 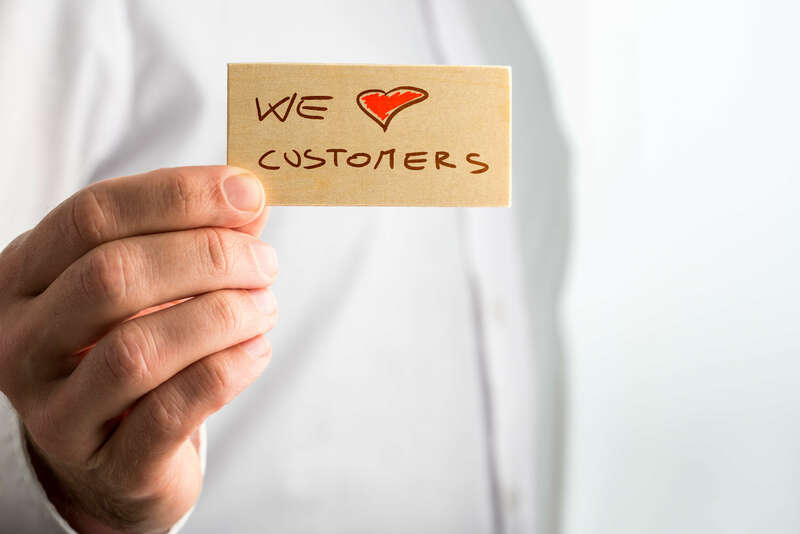 This business owner practiced quality customer service of the very best kind and will reap the rewards many times over, through the loyalty of satisfied customers, free word of mouth advertising and increased sales from new purchasers.